I released my first track 'Storm's a coming' on 13th May 2016 writen by me & produced at Downtown artists in London & released worldwide on 32 social media sites such as iTunes, Spotify, Amazon Music, Apple Music, Deezer etc. and my second track is almost ready for release later this year. My social media pages are where you will find all my most up-to-date info and all of my daily posts! Track of the week begining 26th June playing on various shows + I will be performing live on air early Saturday 2nd July on the Justin Dealey show! As a singer/songwriter, dancer, musician & actress. I made quite a name for myself on the Swing and Jive circuit for several years all Thanks to The Jive Aces support. I grew up Swing Dancing, so the music is quite natural to me. 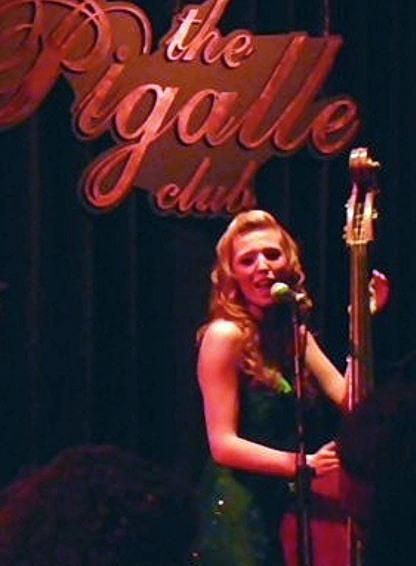 I first got up & played the Double Bass & sang with the Jive Aces at the age of just 13 and Since then I have appeared with them many times, including at Ronnie Scott's, The Royal Festival Hall, The Pigalle Club & the legendary 100 Club in London, plus The Lakeside Country Club in Frimley Green is where I was awarded Best Young Newcomer 2009 by the Jive Aces. I have also played with Juke Joint Jump, Ding Dong Daddios, Earl Jackson & Laura B & the Moonlighters. I formed my own all Girl Swing Band while in School (The Jive-Ettz) and occasionally perform as the Swing Kids with Sam Pagget (Sam the Sax Man) & Cody Lee (Boogie Woogie Boy) but unfortunately we all live too far apart to make this a regular thing. 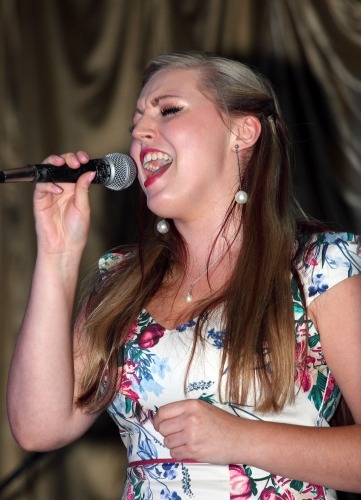 In 2013 I fronted the Hot Notes which I was really excited & was nice to perform some great songs with them. Due to band commitments we could not continue & folded after just 3 gigs. I was lucky enough to go with the Jive Aces on several tours in my teens for a couple of years, including: Washington DC, Derry Jazz Festival, Sicily, Breda Jazz Festival (Pictured Right). I also danced in the Jive Aces music video of Bring Me Sunshine which was great fun! 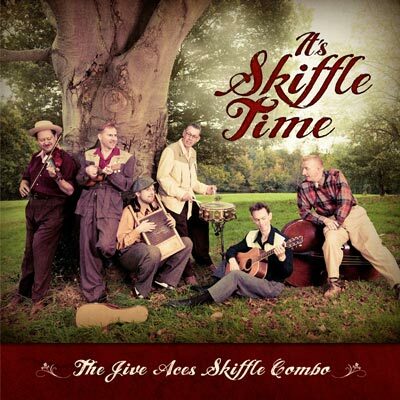 I also had the opportunity to record a song on the Jive Aces EP "It's Skiffle Time" singing 'Mr Sandman' which I am very proud of. 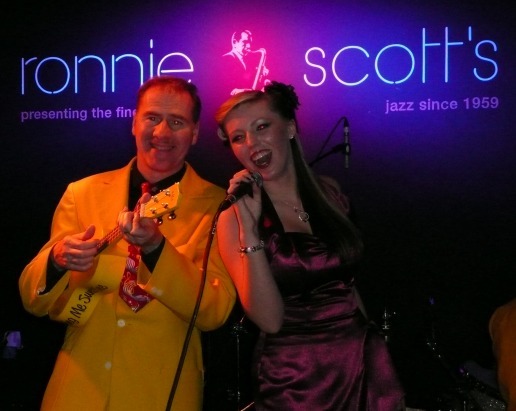 A Mini Skiffle tour included performing at the Regent Street Festival & The Hippodrome & The most famous jazz club in London - Ronnie Scott's receiving my own standing ovation & encore! The EP is available through the Jive Aces website. 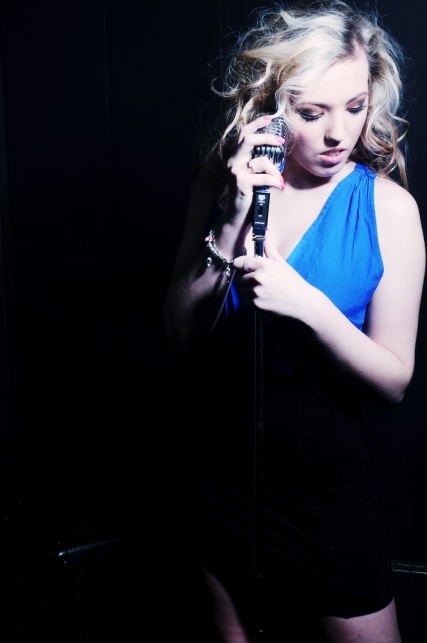 I have also completed a professional diploma in song writing and performance, where I also played guitar and piano at The Institute of Contemporary Music Performance in London, which was an amazing insight into the industry! My career so far has been both exciting & diverse but I hope to finally get well established as a musician and songwriter! Having changed direction from a performing arts national diploma course at college. I have also continued to pursue my dance teaching qualifications & hope to complete them soon. Currently I have been working on a demo CD which should be ready shortly. I would still love to get a new band together, preferably with musicians who live in sensible distance to rehearse! 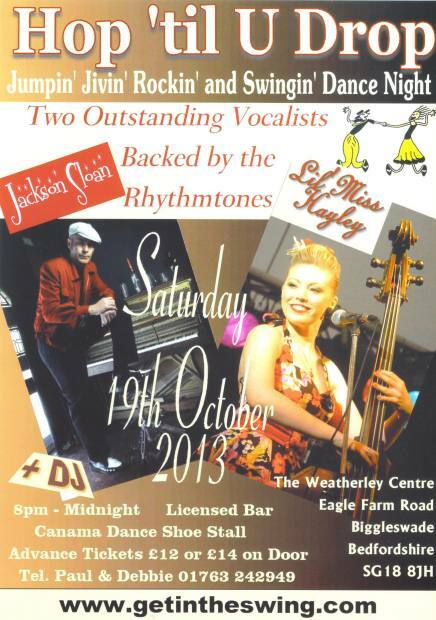 We were all put together on the morning of this Gig at Lakeside Country Club for The Big Jive #2! The Swing Kids Includes: Sam the Sax Man from Birmingham, Cody Lee from Essex and myself from Royston. 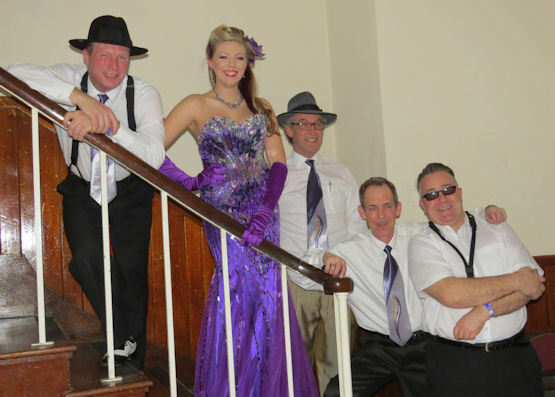 The Swing Kids have preformed a few gigs since, but are not officially a band. We were all just teenagers that loved the same music. 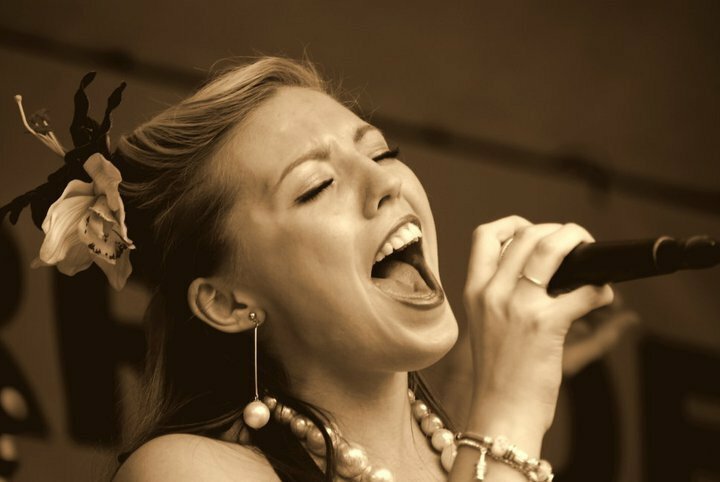 Hayley & The Hot Notes! to a great start and had a fantastic time! Formed with the musical direction of Jackson Sloan, with a collection of great musicians from Essex, I at last had my own band and my own set of terrific songs! A superb mix of tempo's and styles, many of which are not as yet being used on the dance scene. I was really excited to be given this chance by The Jive Aces, to perform in my own right as a musician and get my new band established on the Swing Jive and Rock'N'Roll Scene! After the Worthing Gig we had the great oportunity to do a set at the Twinwood festival in the Colonial Club, along side Sophie Shaw & Laura B which was brilliant! Finally we had a double headed gig with myself & Jackson Sloan backed by the Rhytmtones at "Hop 'til U Drop" the mix was fabulous. other band themselves they could not continue to work with me as my band. So this was our last Gig. However I still have a terrific set to start a new band with!